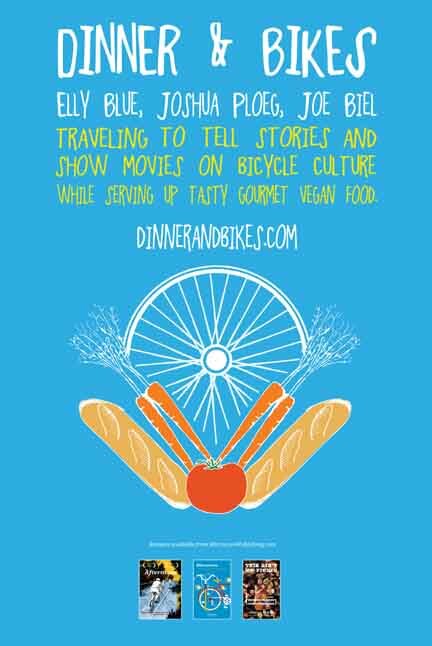 Bicycle inspiration, vegan food, and a pop-up bookstore traveling the US West in June, 2016! © 2019 Dinner and Bikes. All Rights Reserved.